Note: The Starguards is the early abridged version of 4 books. It is no longer in print, so if you find one you're lucky! THE CELESTIAN KNIGHTS ARE DOOMED! And they know it! Long ago, it was prophesied the Celestian Knights would last a thousand generations, before their end in battle with their once-defeated enemy, the Lore! But the consequences of their actions to forestall their end have deep and tragic ramifications for their children: The Starguards. Now in a new universe, the Starguards: Novan, Sceptre, Decion, Altair, Urana, Cirrius, Alpha Rion, and Astara contemplate the future of their civilisation, amid personal and political conflicts. However, war beckons when their resurgent enemy returns to haunt them. Who will save them in their darkest hour? In the ensuing terror, an urgent distress call from the past spurs the Starguards into action, a Sky Warrior discovers her destiny, and distant kin to the Starguards are revealed on faraway Earth, but will they be friend or foe? 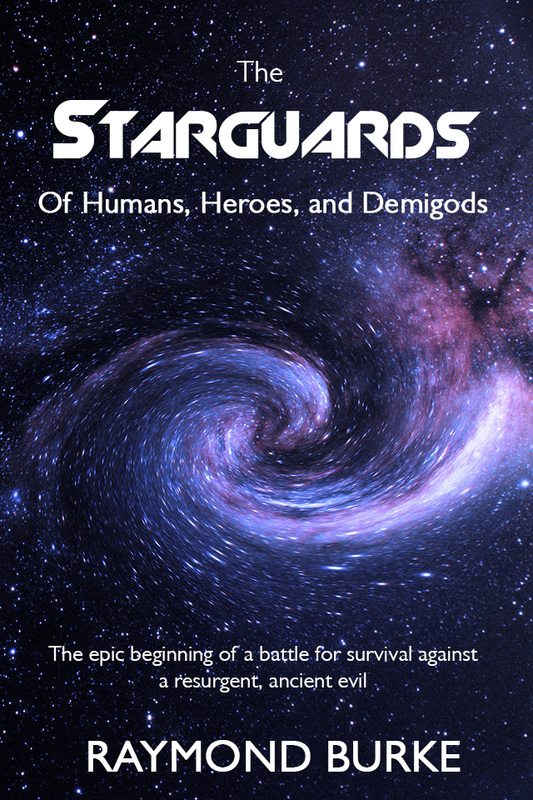 The Starguards - of Humans, Heroes, and Demigods is an epic sci-fi series, beginning with The Magna Aura Genesis, chronicling the heroic family lines throughout time and space. 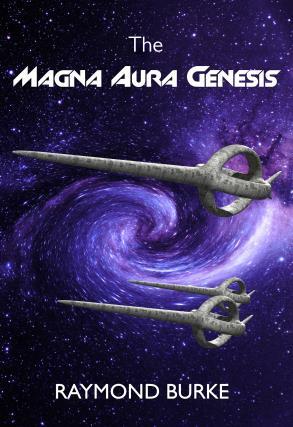 *Author's note: The Magna Aura Genesis is a full novel re-written from Part 1 of The Starguards - Of Human, Heroes, and Demigods. The Starguards have mysteriously vanished from Magna Aura, following the Lore War. Their time-travelling kin, the Astrals, have taken over the galactic stage in their stead. But they are split, their leader Lord Aeon missing, leaving the Chronopolis vulnerable to attack from within and without. Earth 2216: On the war-battered frontline against the implaccable Axalan Empire, Base Commander Xaul Relentus and Xeno-specialist Lynn Kellis counter the Axalan superbeing threat, the Superions. With them are two young Astrals, Aristedes and Zane, searching for their father. But a desperate telepathic cry for help cuts through time altering their mission and lives. 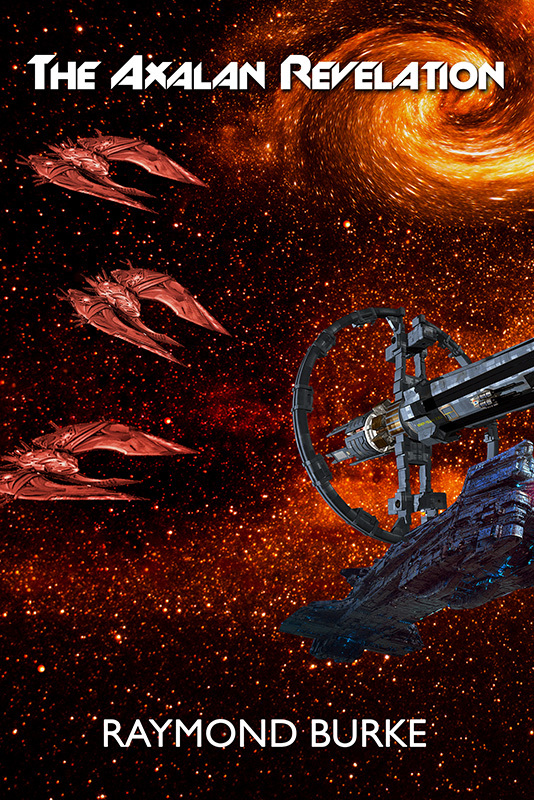 The enigmatic alien Starfighter Machine encounters humanity. Alone it could be a second war front or help shift the balance of power in Earth's favour. And they will need it. 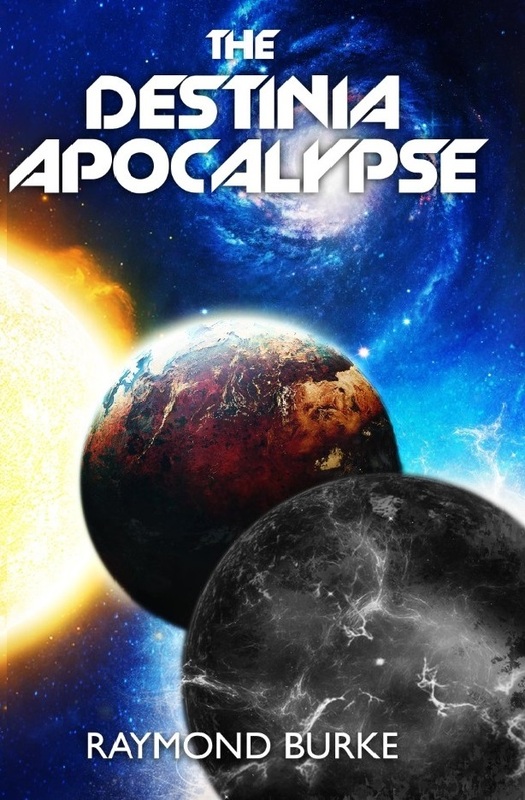 For when all their paths collide, the Earth-Axalan war will pale in comparison when they discover the galaxy is being destroyed. The choice is clear: Unite to save the galaxy or die to an evil force. The Starguards - of Humans, Heroes, and Demigods is an epic sci-fi series, continuing with The Axalan Revelation, chronicling the heroic family lines throughout time and space. *Author's note: The Axalan Revelation is a full novel re-written from Part 2 of The Starguards - Of Human, Heroes, and Demigods. THE STARGUARDS DIE ON EARTH! THAT IS HISTORY. New York 2017: Earth's Superhero Age has begun! Fresh from their victory over the Lore, the Starguards have been unceremoniously stolen from Magna Aura by the time-travelling Astrals. Their Earthly allies: the immortal Exmoors. Their enemy: the sisterhood of the Devouts. Whether they like it or not, the Starguards Sceptre, Altair, Urana, and Azure soon learn they are mired in a fight for their very lives. The upstart superhero E-Corps are also spoiling for a fight. And the Lore are never far away. Crusades France: Decion and Alpha Rion face their own grave dilemma - an offer of war from the enigmatic Marquis de la Valtare which could split their loyalties. And the Astral's Chronopolis is attacked by alien time-travelling beings. War is brewing on Earth, spilling throughout time. Treacherous kin and unknown dark forces threaten them all. The Starguards' fate is to die on Earth. Their desire is to return home. History will not stand in their way. The Starguards - of Humans, Heroes, and Demigods is an epic sci-fi series, continuing with The Terra Chronicles, chronicling the heroic family lines throughout time and space. 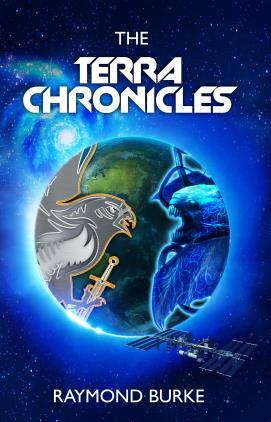 *Author's note: The Terra Chronicles is a full novel re-written from Part 3 of The Starguards - Of Human, Heroes, and Demigods. *Author's note: The Destinia Apocalypse is a full novel re-written from Part 4 of The Starguards - Of Human, Heroes, and Demigods.